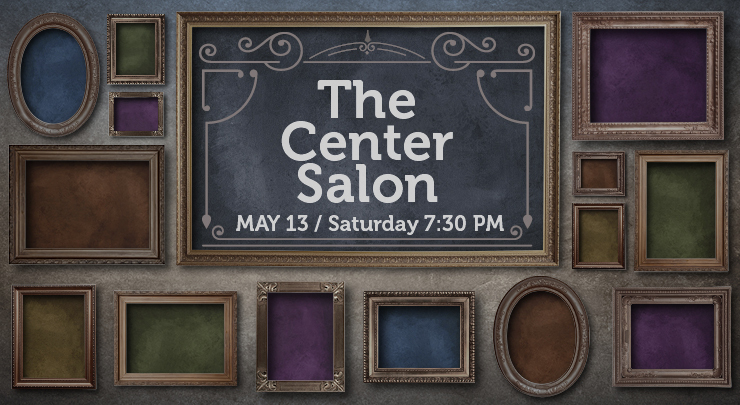 Much like Parisian salons of old, The Washington Center presents an intimate evening of music, theater, literature, and art. This event will feature Bryan Willis (playwright), Merridawn Duckler (short fiction), Pat Dixon (poetry), Lynette Charters (animation), Holly Reeves, Merry Jo Shaw, and Bill Yake. Emceed by Amy Shephard. Price above does not include the $3 Washington Center facility fee. Also available two hours before every ticketed event, phones close 30 min prior to start. © 2019 Washington Center For The Performing Arts, All Rights Reserved.